With the current installment of Iss Pyaar Ko Kya Naam Doon? 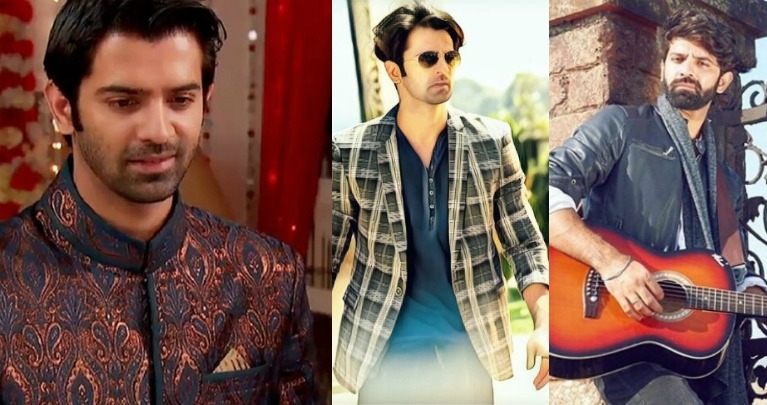 ">Iss Pyaar Ko Kya Naam Doon?, birthday boy, Barun Sobti came back to television after a gap of 5 whole years, and, the fans just can't stop drooling over him. 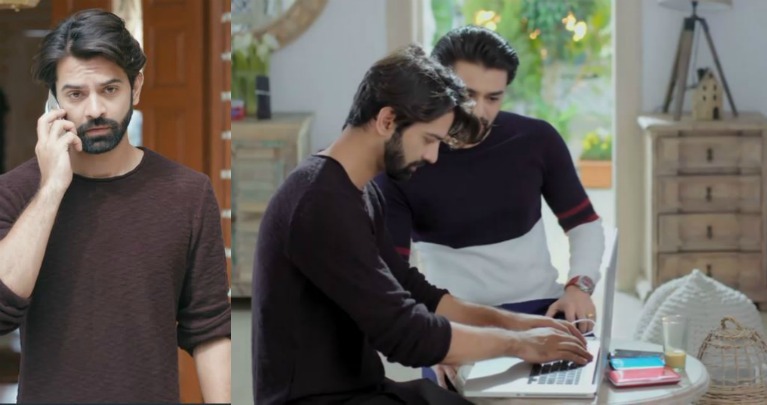 Meanwhile, he also made his digital debut with Surbhi Jyoti in the form of Tanhaiyaan only leaving the fans wanting for more. Post his cameo in Dill Mill Gayye, the actor's graph has been on a total high. And, on the occasion of his 33rd birthday, we thought we'd list down some birthday resolutions for the actor which might turn out to be a saviour for all the fans. 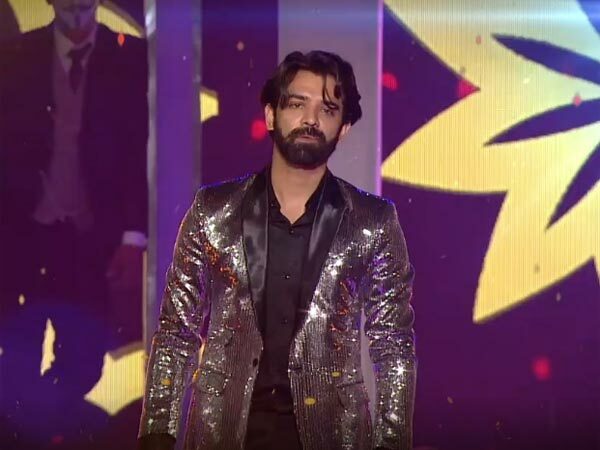 We all do know how Barun always keeps a low profile as far as his off screen presence is concerned. And, we think that the ardent fans of the actor deserve to get at least some updates from his personal life. The fans only know him for his on-screen characters and have little or no idea about him as an individual. So yes, he really needs to do it, and do it ASAP! It is necessary to get off the hook for a while and we totally understand that. But, we saw Barun back on our screens in 2017 (Tanhaiyaan and then Iss Pyaar Ko Kya Naam Doon? ">Iss Pyaar Ko Kya Naam Doon?) post his stint in 2012. And that is like really looong! There goes our second resolution for the actor. Couldn't agree anymore, could you? #3. Take a step ahead from the angry young man avatar! 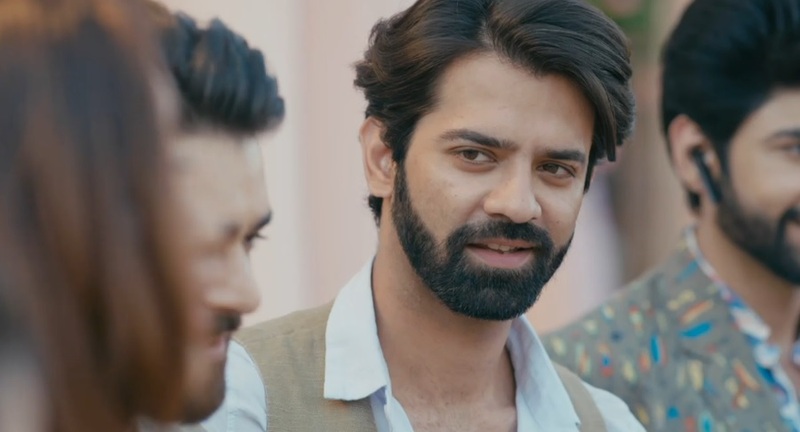 On screen, we only know Barun as the tough guy, who is angry at everyone and is hell bent on getting his revenge only to gradually mellow down. This time around, for one of his upcoming projects, he should definitely consider playing the total charmer - someone who'd flirt around, chase his lady love and be an out and out lover boy. What say? #4. Consider participating in a reality show! This might be asking for too much but he should consider this only so that if not via social media and other activities, it could be with the help of a reality show that the fans will know a different side of the actor. It doesn't have to be one like Bigg Boss may be, but something like Khatron Ke Khiladi or a Jhalak Dikhlaa Jaa works well. Too demanding, eh? This one is totally for the fans who are missing the chemistry that Arnav Singh Raizada and Khushi shared in Iss Pyaar Ko Kya Naam Doon? ">Iss Pyaar Ko Kya Naam Doon? No hard feelings against the current cast for the third installment of the show but seeing #SaRun together in some other show altogether would definitely be a treat. What do you think about this? Have any addition to make? Drop them in the comment box below!